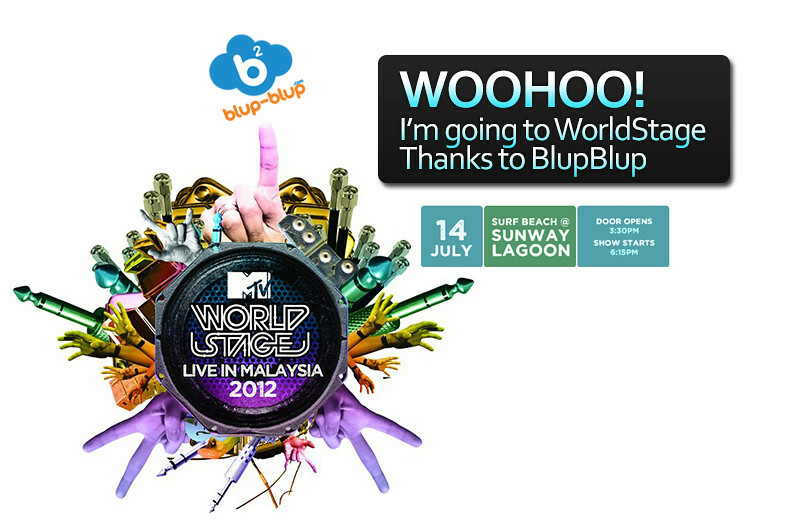 MTV World Stage Is Back! This year, be prepared to scream and squeal in delight as your teen idols take the stage. Featuring performances from heartthrobs Justin Bieber and Jay Park, K-Pop queens Kara, and the fierce Miss Nina – MTV World Stage will be an affair full of eye and ear candy!